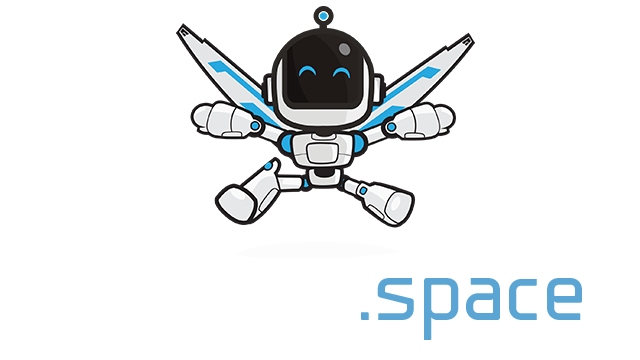 Crazy Jump.io | Play Crazy Jump.io free on iogames.space! 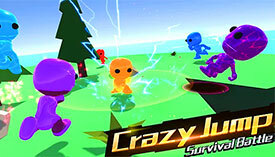 Crazy Jump is a fun, fast and easy iogame that can be played by anyone who likes to smash! Use your mouse to direct your gummy person and then left click to jump up and smash down. Send shockwaves rippling out around you and get bigger and more powerful the more opposing players you knock down. Ultimately, you'll want to push opponents off the edge of a cliff or use your shockwaves to vibrate them off the edge. Run, jump, and smash your way to victory in this elegant and engaging arena battler. Crazy Jump is a fast paced MMO that lets you smash other players off a cliff and into eternity. You can get big and dominate the arena by out thinking and out playing the other players. Test your mettle against the iron will of thousands of other players. Ads the arena falls apart around you do you have what it takes to out play, and survive? Use your mouse to guide your character. You want to avoid other players who are larger and more powerful than you. Use your left mouse button to jump. There is a delay between jumping and hitting the ground so you will have to get the timing just right. Your jumps create shockwaves that push players back. The more people you push back, the larger and heavier you will get. Try and attack opponents closer to the edge of a cliff in order to knocjk them out of the game permanently.